Words of Ashé - Peace, Success and Happiness: a pocket oracle-book for you to have the Orishas orientations in the palm of your hands, every day! In this pocket-book book, Peace, Success and Happiness will guide you on a journey of self-knowledge! A pocket oracle-book to give you the Orishas guidance whenever you need, in the palm of your hands, every day: mentalize your questions and randomly open the book: there will be the answer you are looking for! How many times have you looked at the sky and cried for an answer, an orientation that could how you the best way to go, or for a better way to deal with the challenges of the destiny in front of you? How often do you want to hear the Orishas words and orientations every day? How many times all you need to have a word of courage and inspiration to move on and conquer as your greatest victories? The time has come for you to have all this in your hands! Inspired by the pocket books "Minutes of Wisdom" and "Owé", "Words of Ashé: Peace, Success and Happiness" - written by Babalosha Diego de Oxóssi - was specially prepared to take a wisdom from the Orishas to you, whenever you need . 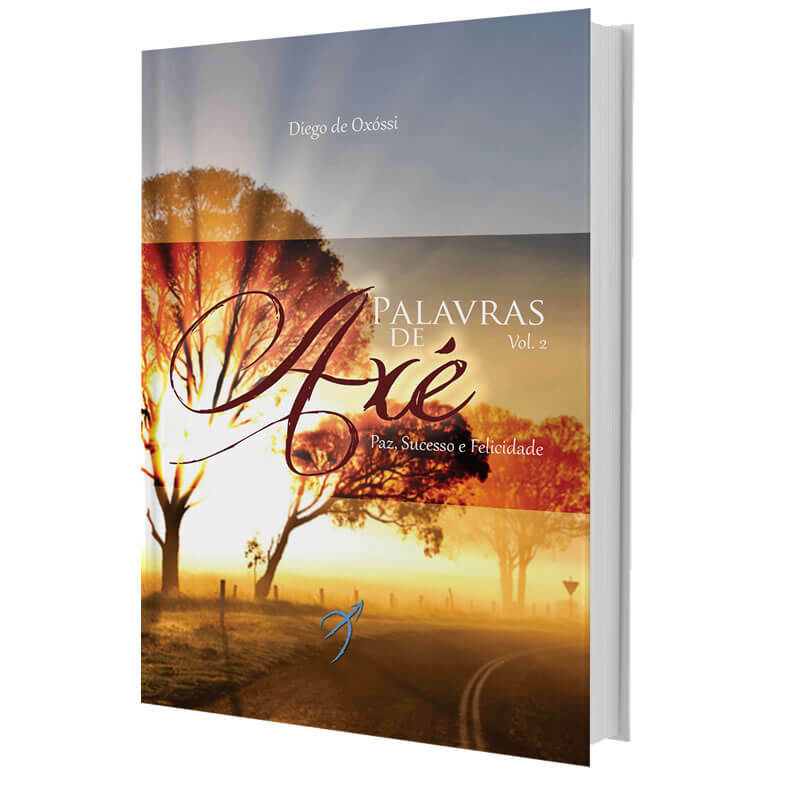 In this pages you´ll find the words that motivate, inspire and guide you over the questions and challenges of everyday life. There are 80 messages full of affection and ashé, that you can read everytime that you need a friendly word, to start your day well or to reflect on a life and its ways! In addition, "Words of Ashé" is also an oracle book that can be consulted at times of questions: mentalize your question, open the book randomly and receive the orientations and predictions of the Orishas whenever you wish!